An ancient recipe for a healthy meal in modern times. 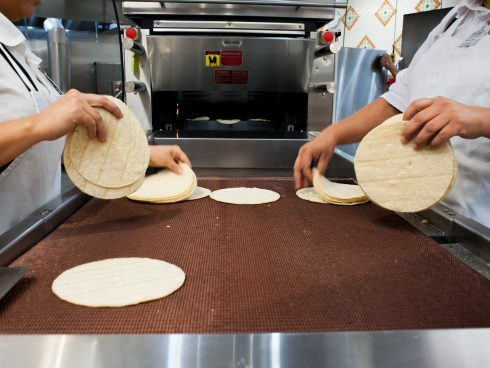 Like our Aztec ancestors before us, our tortillas are made from scratch, with time, patience and perfection guiding us to a perfect balance with the stars and ourselves. Fresh, authentic, and as natural as earth or time, tortillas are the body of any authentic feast. If a corn’s kernel cannot prove itself among the freshest upon our touch and sight, it is discarded. And after only the finest is left, the corn is cooked, then placed alone for no less than a day’s quarter to humble itself for the doughing nixtamal process. 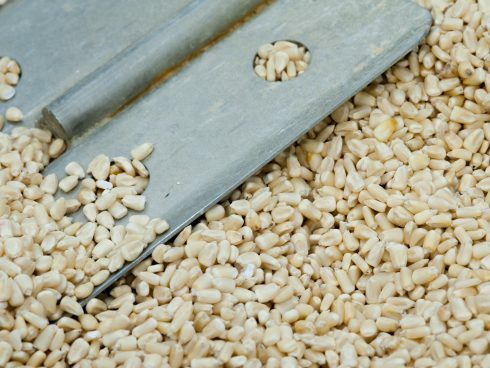 After the corn is cooked, it is ground against volcanic stone like that used by our ancestors, made to finish the transformation of the kernels. The kernels, now crumbled to the smoothest, most intricate particles, are woven into the tapestry of flavor that are our tortillas.